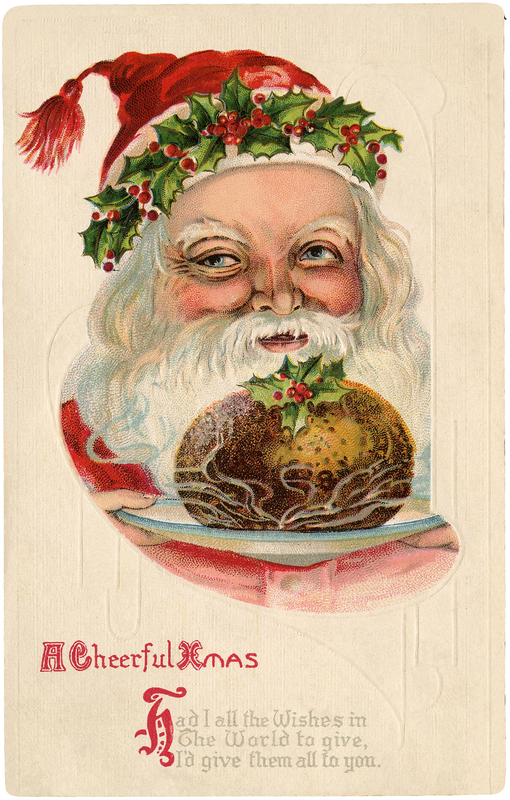 Old World Santa with Christmas Pudding Image! 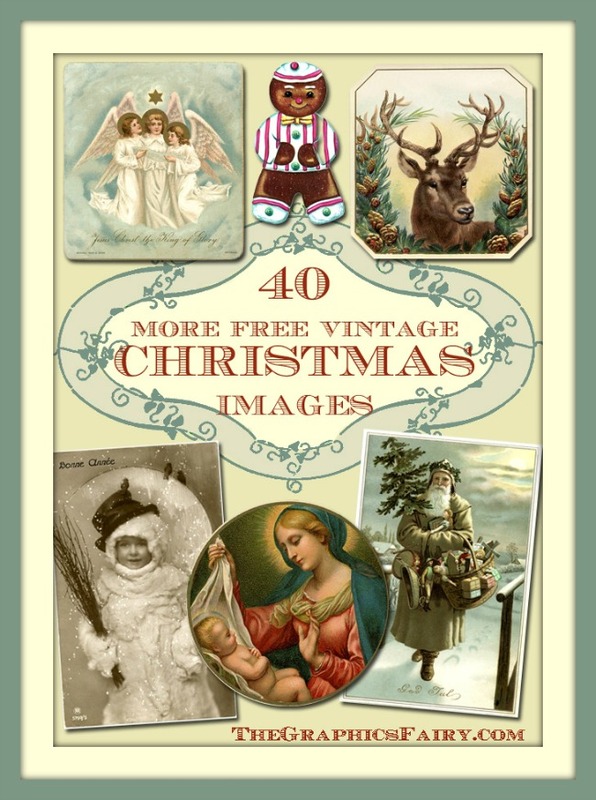 Today I’m sharing this Old World Santa with Christmas Pudding Image ! 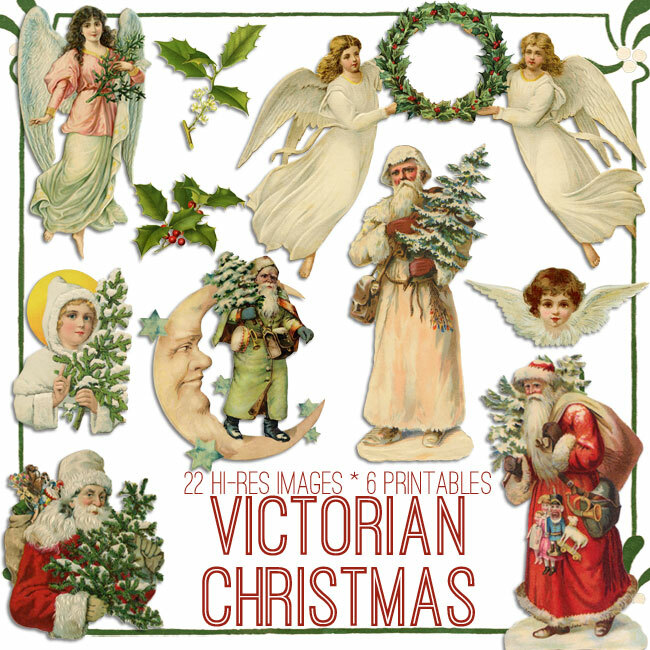 Shown above is a fabulous Santa with a Holly crown on his head. He’s holding a Christmas Pudding topped with more Holly. 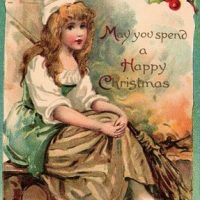 At the bottom of the card is a Christmas Greeting. A nice graphic for your Holiday Projects! « Vintage Apple Barrel Image! My Scottish daughter-in-law would love this on a tea towel! Thank you!